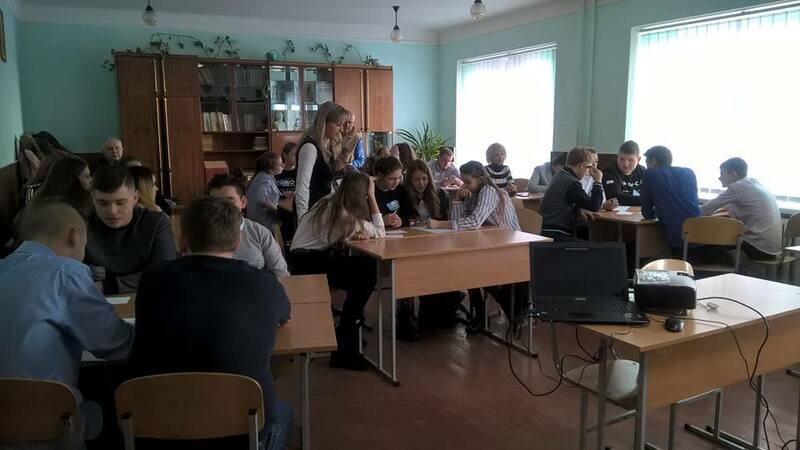 As part of the EU-funded “Covenant of Mayors-Demonstration Projects” programme, pupils at two schools in Dubno, Ukraine learned about energy efficiency measures and tips on how to consume less energy and save money. The two schools in Dubno – known as schools no. 3 and no.7 in the context of the project – will improve their energy efficiency thanks to the assistance of the EU-funded programme. The schools’ buildings will be retrofitted in order to save energy and money and offer more comfortable conditions for the pupils. The retrofitting works are planned to start soon.